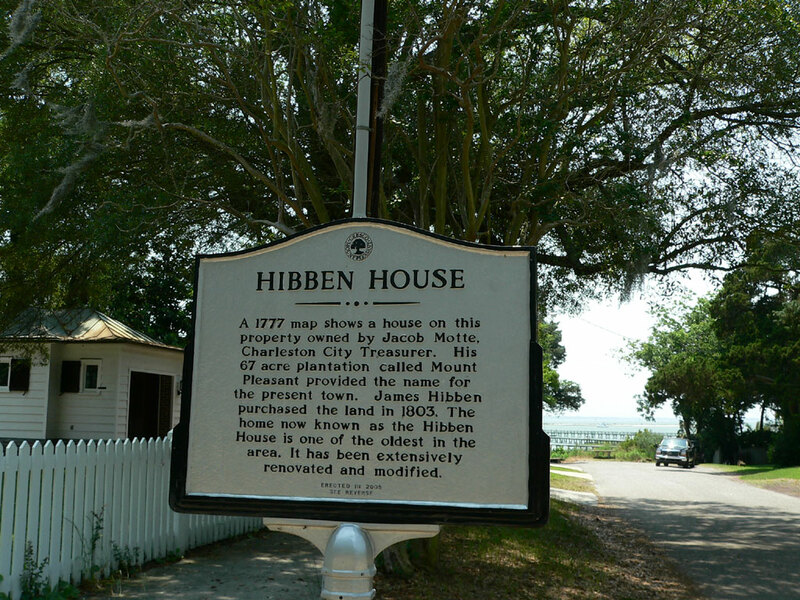 James Hibben had John Diamond survey the land and divide it into 35 lots. Ten of his twelve children lived to maturity; to these he gave home lots. The three on a high bluff, the site of a Confederate fort, numbered 1, 2, and 3, he gave to Claudia who married Josiah Smith, Eliza who married Aaron W. Leland, and Sarah Margaret who married Daniel DuPre'. His daughter Hannah married Thomas Napier of Scotland, Martha married John Singletary, Harriet married Duke Goodman of Charleston. There were five streets on the plan made by John Diamond, Beach, Bennett, Whilden, Boundary and Venning Streets. This subdivision was the founding of the town of Mount Pleasant (3). The house was remodeled around 1890 making the rear of the house the front. 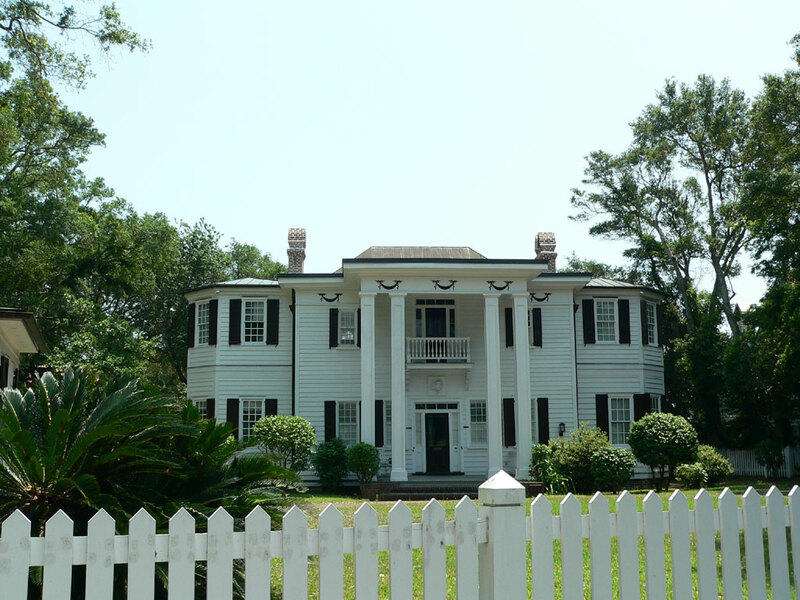 It is the oldest building in Mount Pleasant (1, p. 2).